This compact all-rounder is suitable for many applications and offers maximum accuracy at any distance. Relaxed viewing and intuitive targeting guarantee fast and reliable shots. 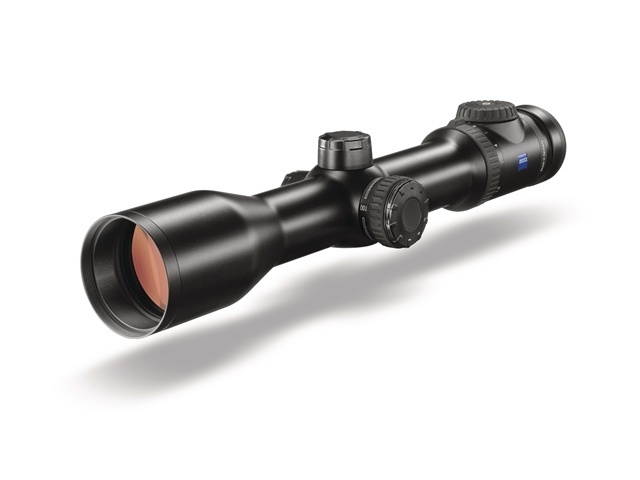 The large zoom range with parallax compensation makes this scope the ideal companion in any situation - from driven hunts to stalking and stand hunting in twilight.